If your Palatine home or business has suffered water damage, fire damage, smoke damage, biohazard, or mold damage, the restoration experts at Rainbow International® are ready to help. 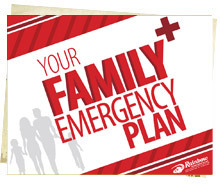 Call us anytime at (847) 520-7100. Many homes experience some sort of water damage, often the result of internal plumbing failures (i.e. hot water heater flooding, washing machine hose flooding or dishwasher flooding) or natural disasters like river flooding and hurricanes. When water damage occurs, it is important to call a company that is well-trained and has the necessary restoration equipment and technology to completely dry your home as quickly as possible. Water damage is progressive and items that could be restored or salvaged within the first 48 hours of initial damage may not be if emergency response is delayed. In the unfortunate event you experience fire damage and smoke damage in your home, call Rainbow International for professional restoration services. It is important smoke damage restoration and fire damage restoration begins as soon as possible. Smoke residues are acidic in nature and in time can cause surface corrosion and permanent stains. 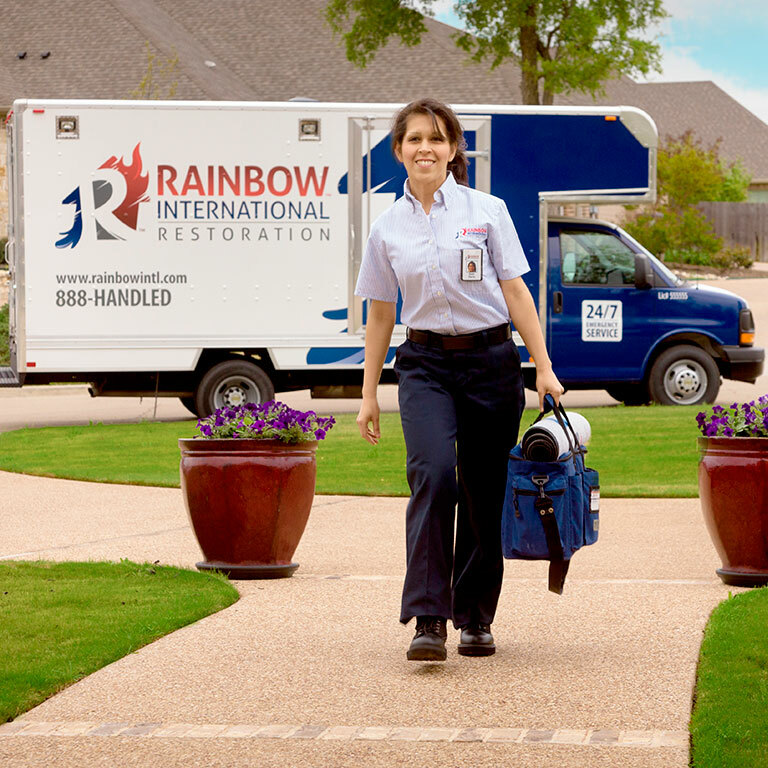 Rainbow International service professionals will work quickly to stop water damage, fire damage, smoke damage and mold damage and restore your home and contents back to pre- loss condition by using cleaning systems and equipment that help eliminate costly replacement of restorable items. Carpets are engineered to capture and hold particulate soils that may not be visible, but can damage carpet due to their abrasive nature. 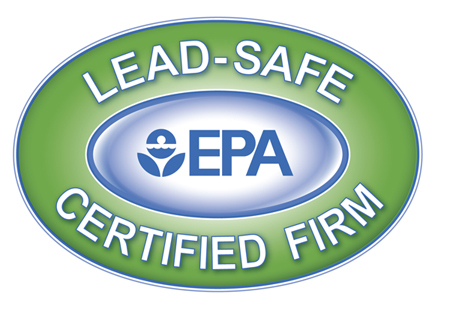 Manufacturers recommend using carpet cleaning service at least once per year. Some even require you to clean your carpet every 18 months by a professional carpet cleaning company that uses hot water extraction to maintain your warranty. Rainbow International also specializes in mold removal, board up and tarp over services, tile and grout cleaning, carpet cleaning, carpet stain removal, and carpet spot removal and deodorization. Need a reconstruction expert that has you covered from A to Z? Look no further than our team of experts at Rainbow International. We can protect your home or business from damage with board ups and tarp overs and offer quality, dependable total restoration services. Full service? We’re the definition.